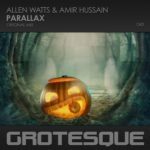 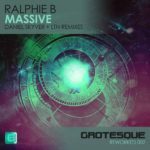 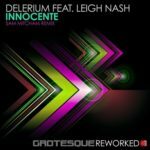 For their 3rd Reworked release Grotesque brings an Amir Hussain remix to the table of a track all trance lovers around the world know very well, Phynn’s Lucid. 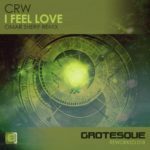 Amir delivers a loving remix that stays close to the original, but with a more 2016, club-ready vibe. Great! Tagged Amir Hussain, Grotesque Music, Grotesque Reworked, Phynn.